©ISS The award ceremony of IAA member, L. A. Popa together with IAA’s President and Vicepresident. 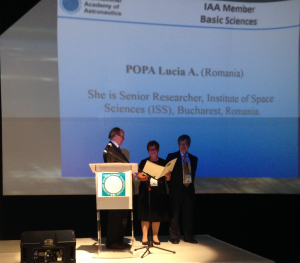 On the 25th September 2016, Dr. Lucia Aurelia Popa, senior researcher at the Institute of Space Science (ISS), became a full member of the International Academy of Astronautics (IAA) at the Basic Sciences Section. 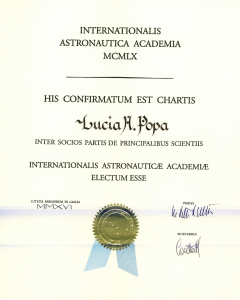 The award ceremony took place in frame of the 67th International Astronautical Congress in Guadalajara, Mexico. 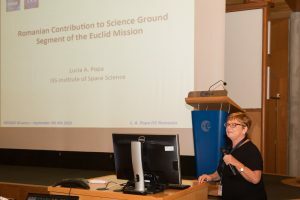 Dr. Lucia Popa is the Romanian representative of the Planck and Euclid ESA’s Missions and has been a Corresponding Member of IAA for three years, since 2013. On 5th of September 2016, in the Globe of Science and Innovation at CERN, Geneva, Switzerland, takes place a great ceremony in the presence of His Excelency Mr. Klaus Iohannis, President of Romania, including national institutional representatives and romanian scientists, marking the accession of Romania as a Member State of CERN (the European Organization for Nuclear Research, the world’s leading laboratory for particle physics). This is a memorable day, since Romania became the 22nd Member State of CERN on 18th July 2016. However, bilateral contacts began back in 1991, when a scientific and technical cooperation agreement was signed between CERN and the Government of Romania, establishing the legal framework for later developments. 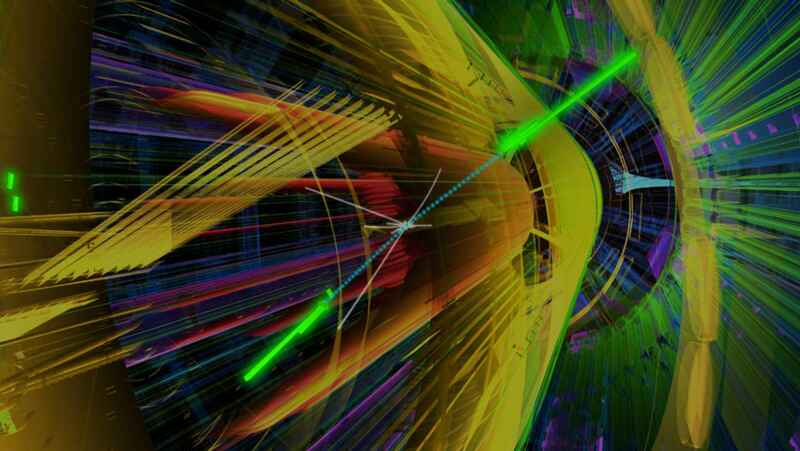 Presently, Romania has particularly strong involvement in several LHC experiments, like ATLAS, ALICE and LHCb, with main contributions from the National Institute of Physics and Nuclear Engineering “Horia Hulubei” and the Institute of Space Science (ISS). ISS is part of the ALICE Collaboration since 2006, and has a long-standing experience in the study of Quark Gluon Plasma produced in heavy ion collisions at relativistic energies. The ISS-ALICE group, consisting of 6 physicists and 3 guest scientists, has various activities related to jet and flow analysis, offline production management and software service tasks, GRID maintenance and operation in frame of the ALICE Collaboration. ALICE (A Large Ion Collider Experiment) is one of the four large experiments operating at the Large Hadron Collider (LHC), dedicated to study the properties and behaviour of the strongly interacting matter, at the very high temperatures and energy densities reached in ultra-relativistic collisions. On Thursday, April 28, the TUS telescope aboard the Lomonosov satellite was successfully launched from the Vostochny spaceport. Lomonosov along with two other satellites, Aist-2D and SamSat-218, were carried into orbit by an unmanned Soyuz-2.1A rocket, the first rocket to fly from the new Russian spaceport. 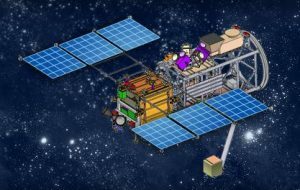 The TUS (Tracking Ultraviolet Set-Up) orbital telescope aboard the Lomonosov satellite will detect Extensive Air Showers (EAS) produced by Ultra-High Energy Cosmic Rays (UHECR) and contribute to the study of the energy spectrum and arrival distribution of the cosmic rays with energies above 1020 eV. 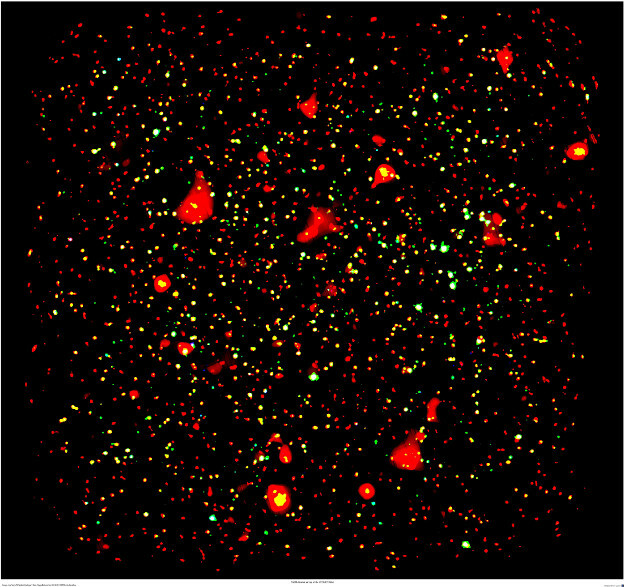 “It is one more important step towards UHECR measurements from space!” said Pavel Klimov from the Skobeltsyn Institute of Nuclear Physics, Moscow State University, one of the lead scientists in the collaboration. In 2013, a team of scientists from the Institute of Space Science lead by Dr. Maria Haiduc joined the TUS collaboration and signed a protocol with the Skobeltsyn Institute for Nuclear Physics to this effect. 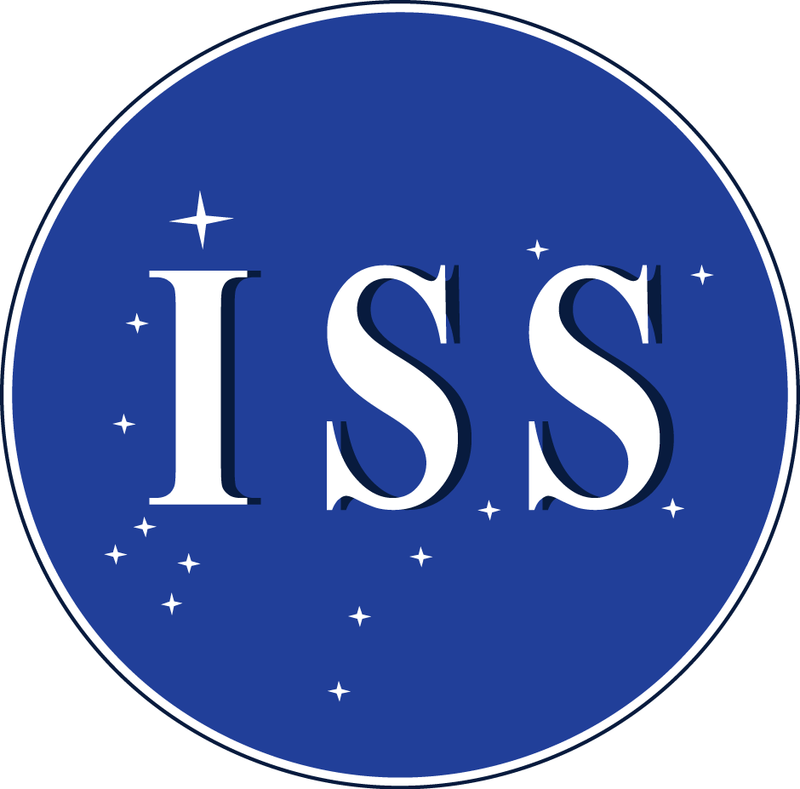 The involvement of the ISS team in the TUS collaboration is concerned with the development, together with a team form the Joint Institute of Nuclear Physics lead by Dr. Leonid Grigorievich Tkatchev, of a ground-based high-power LED UV light system to be used for the orbital calibration of the TUS telescope. The TUS telescope can be regarded as a pathfinder for the future space-based UHECR detectors (e.g. 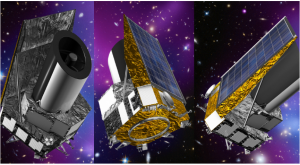 KLYPVE, JEM-EUSO) and will gather preliminary data that will be extremely useful for the fine-tuning of the operational parameters of these future missions. This post is also available in Romanian here. Scientists have developed a technique to use quasars – powerful sources driven by supermassive black holes at the centre of galaxies – to study the Universe’s history and composition. To demonstrate the new method, based on a relation between a quasar’s luminosity at X-ray and ultraviolet wavelengths, they made extensive use of data from XMM-Newton X-ray observatory of the European Space Agency (ESA). 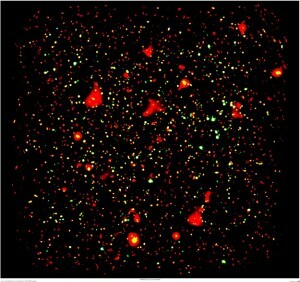 This approach promises to become an important tool to constrain the properties of our Universe. 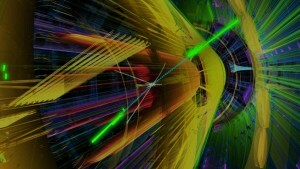 During 9–13 November, physicists who work on the Large Hadron Collider (LHC) and artificial intelligence (AI) researchers attended a workshop — the first of its kind — at which they discussed how advanced AI techniques could speed discoveries at the LHC. 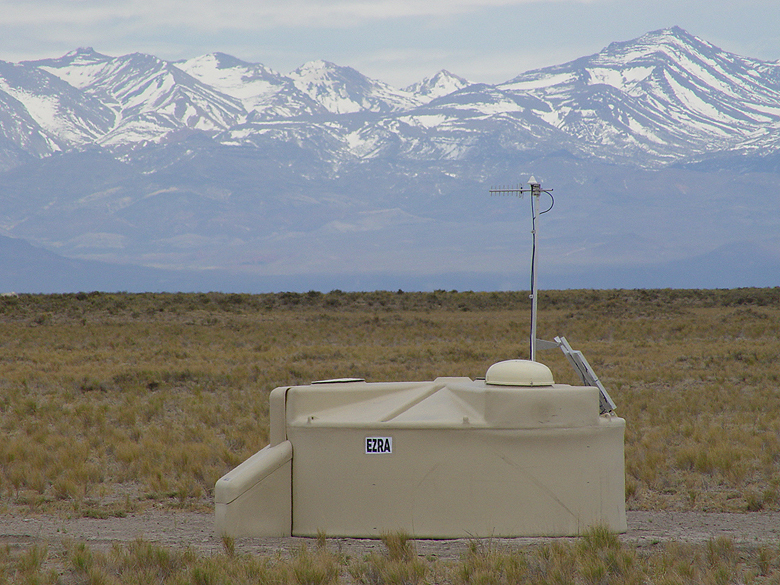 In a new study by the IceCube, Pierre Auger and Telescope Array Collaborations, scientists have looked for correlations between the highest energy neutrino candidates in IceCube and the highest energy cosmic rays in these two cosmic-ray observatories. The Institute of Space Science (ISS), Branch of INFLPR, is organising a competition for the positions of heads of laboratory. 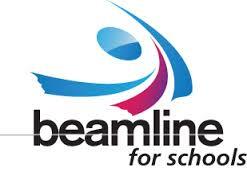 CERN is offering high-school students from around the world the chance to create and perform a scientific experiment on a CERN accelerator beamline within the Beamline for Schools (BL4S) competition. Applications are open until 1 April 2016. 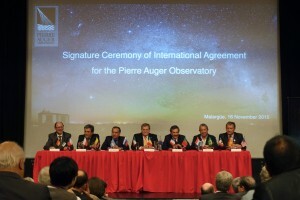 On 16 November, Dr. Paula Gina Isar, researcher at the Institute of Space Science (ISS) and institutional representative at the Pierre Auger Observatory, took part together with other Romanian researchers at the signature ceremony of a new International Agreement for continued operation of the Observatory until 2025. The event took place during the AugerPrime Symposium, which was held from 15 to 16 November 2015 in Malargüe, Argentina, to celebrate 15 years of achievements and the AugerPrime upgrade to the Observatory. 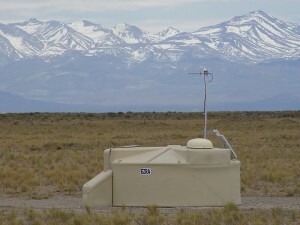 The International Collaboration counts about 450 scientists from 16 countries and 82 institutions. Former associated country during 2011-2014, Romania became a full member state of the largest cosmic ray experiment in the world in 2014.